Your kitchen is the heart of your home. It's the backdrop to countless food experiments, casual after-school conversations and wonderful holiday memories. When your kitchen appliances break down, memory making is put on hold. Don't leave your family without a space to come together. Instead, reach out to Home Pro Refrigeration and Appliance Repair in Frisco, TX. We offer a variety of kitchen appliance services, including refrigerator repair and oven repair. No matter what brand of appliance you own, you can count on us to fix it right away. Call 214-277-3019 now to learn more about our refrigerator repair services. We're always happy to answer your questions. 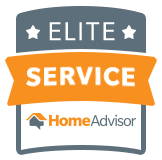 What can Home Pro Refrigeration and Appliance Repair fix for you? To get your oven fixed in time for your next dinner party, contact Home Pro Refrigeration and Appliance Repair today. You can schedule an oven repair appointment at your convenience. 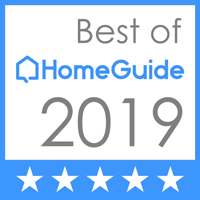 Copyright © 2019 Home Pro Refrigeration and Appliance Repair, all rights reserved.